I got a lot of questions around bike recommendations, which I love. Here’s my top 2019 ebikes, the bikes I will be recommending to friends and family. These feature the latest tech or represent an absolute bargain, best in class. Sound isn’t working for some reason on the site, but works through the YouTube app. The mute was on, I clicked it off. 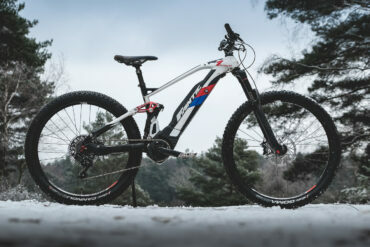 I can’t help thinking that by the time the Lapierre and flyon are available, we’ll be looking at the next version of current, Ajay available ebikes. They would be super hot right now, but might only be mildly hot in 6+months time. I enjoyed the video, but these recommendations seem to mostly apply to the European crowd, which is fine, as this is a mostly European Forum. Just for info to the US members: Here in the states not all of those models are readily available. When I was looking for an E-bike, I could find the Specialized, Giant (arguably the best quality to price), Trek, and Haibikes, not much more. The Haibike Flyon will not even be available in the States for all of 2019! !, which is sad. I love the look and performance of the E-zesty (I don’t really need 120Nm of torque), but it will be almost $10,000 US dollars, which places it out of reach for most. Thanks for sharing the video, very professional looking. Just my observations. As it stands right now, I agree with the list. I do expect the flyon to be a major disappointment. I am expecting it to have the power but impliment it in some totaly rubbish way. Hmmm, im not usually this cyincal i will put it down to the man flu and the only hiabike ive ridden wasnt very good. Very intersting, of the 5 bikes 2 are yet to be released so there is no feedback on them yet with totally new power systems. Of the other 3, 2 are mail order with high specs at a reasonable price and the remaining is the great riding, somewhat troubled at its launch and high priced Levo which happens to be the only one with a new version motor already available. True, but the Fazua power system is not entirely new – there is a Focus XC hardtail with it that was released (I think) in 2018, and loads of high end road ebikes now use it. 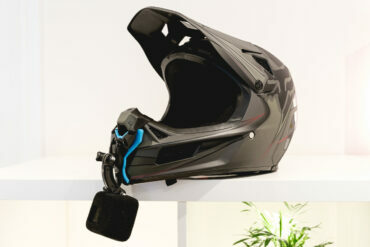 You’re right that it hasn’t been used in a trail or enduro full suss yet though. Tell me about it! On top of limited options we have wildly different rules at every riding area and wildly ignorant mountain bikers ehating on everything. I’m looking for my first ebike and was obviously very intrigued by the ezesty and Flyon, both of which cost a ton to import as you have to buy in British pounds or euros and pay for crazy freight. You did leave out there value options available in the states: Commencal, Fezzari and the BikesDirect Hale. You did leave out there value options available in the states: Commencal, Fezzari and the BikesDirect Hale. Wasn"t aware of those three, thanks. I was mostly concentrating on my LBS so I could try before I buy. Thanks again. I know you can demo at both of their HQs. Fezzari is in Utah and I think commencal is in CO? Idk. But I know they were in SD as of last year and they left a small demo fleet at the Crank Brothers office in Laguna, CA. Which is an EPIC place to ride! Hey Rob and friends. The Fezzari really could take the place of the Vitas as a great bike and spec for a great deal. Although they certainly aren’t 170mm travel. Not sure how much they cost in Europe, but directly converted from usd pricing they’re 3163€, 4090€ And 4920€. Spec is customizable from the factory. 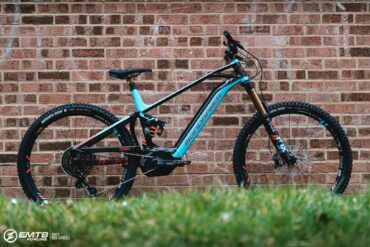 I would personally swap out the Commencal for the Giant Trance+, not because the Commencal is a worse bike per se, but more because the Giant is the best value competition to the direct sales brands that is still available from your LBS. It’s also very widely available across the US, Europe and Aus. I agree, that is why I bought two of them. I would have to agree, the Trance also qualifies as a totally new bike, with a new and improved power system that can be adjusted using a phone app. These are Rob’s top 5 bikes from his perspective. He has a totally different view to the rest of us, including he curates an emtb website too! He has generated content for us to read and comment upon. 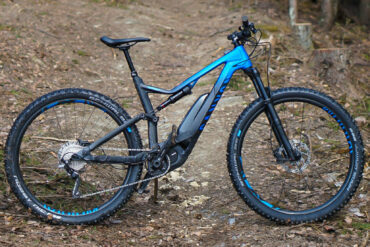 I really want a go on the Commencal 29’r, I think it could be one of the best bikes out there next year. The new Giants are good, but TBH all they have really done is bought their model line up to date with the competition as their previous offerings where pretty poor. 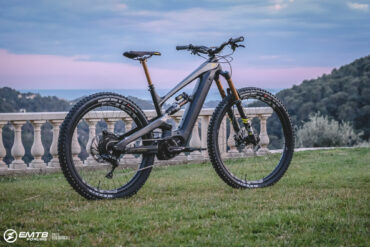 Not saying they are bad bikes, they aren’t, but they are not bringing anything new to the party, whereas the Commencal is pretty much the only aggressive longer travel 29’R Emtb out there apart from the new Levo and the new BMC, and its probably more rowdy than both of those. Shimano wins the power category. Where is SRAM? SRAM should have a motor by now as they are a direct competitor of Shimano. good choice. my favorite would be the commencal, looks pretty good 👍🏻, nice specs, but 500Wh is yesterday. I miss the Spitzing M1 Evolution 2019. A German (European) brand. This beast looks good, has the 120Nm Flyon like the Haibike and a ☝🏻800Wh or 1000Wh battery. Any idea of the overall weight of the M1 Spitzig Evolution? The Evolution Race World Cup (2019) looks killer! Rob, I like your enthusiastic, informative and honest reviews. A great platform for learning about e-bikes. Incidentally, why didn’t the Shuttle make the cut, especially after your generally glowing review? 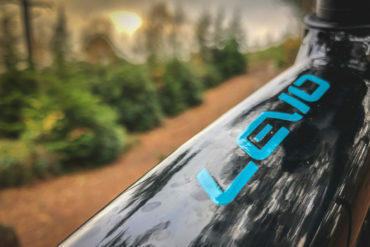 With reflection, on balance, in terms of ride quality and performance do you regard the 2019 Turbo Levo as a better bike? In an ideal world reviews would be comparing similarly specced bikes (i.e. 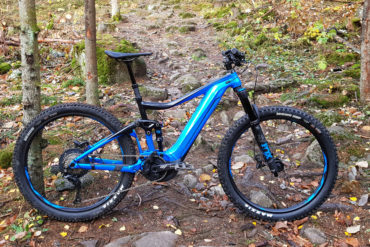 the 2019 S-Works TL). ‘Emperor’s new clothes’ come to mind a little with much of this innovation. 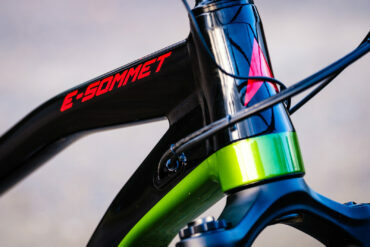 Vitus, Merida and Commencal all making amazing bikes based on their successful non ebike designs. All seem to be picking up 9s and 10s across any reviews they feature in and all specced high for much less than the competition. Haibike Flyon is a great concept but I’m yet to read any reviews or demo any previous Haibikes that are a great all round ride. Specialized and Haibike have undeniably been major players and innovators helping to push the Emtb revoulution on but I find their ‘influence’ in the press means I always take any ‘best of’ list with a pinch of salt. 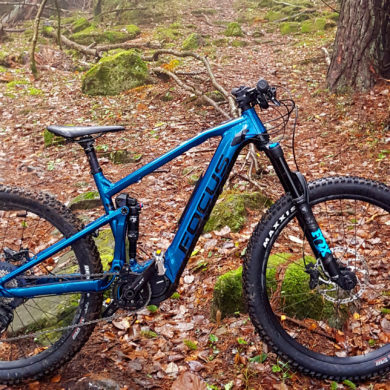 Saying that I can’t wait to ride the new Levo- got one on a 3 day demo next week but then have a Giant Trance E after that. On paper £4£ Giant wins hands down if you’re not in need of the carbon option but ultimately I’ll go with the one that rides best. Good top 5, ive tried several including a few on here and i went Turbo Levo carbon comp purely as it rides like a MTB &amp; not a donkey. I have since spent a further £4k to sort the spec out so i could of just gone s-works.